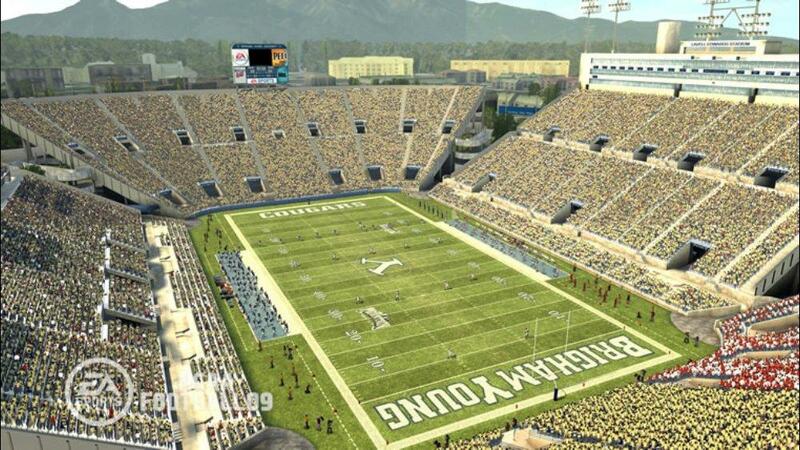 NCAA® Football 09 is a celebration of all the great things you see on a Saturday afternoon in the fall. The atmosphere is electric with the home crowds rocking, the sidelines packed with players, cheerleaders, mascots, and even security and media members. Home Field Advantage give those intimidating stadiums that extra edge causing visiting players headaches as they try to hear themselves think. 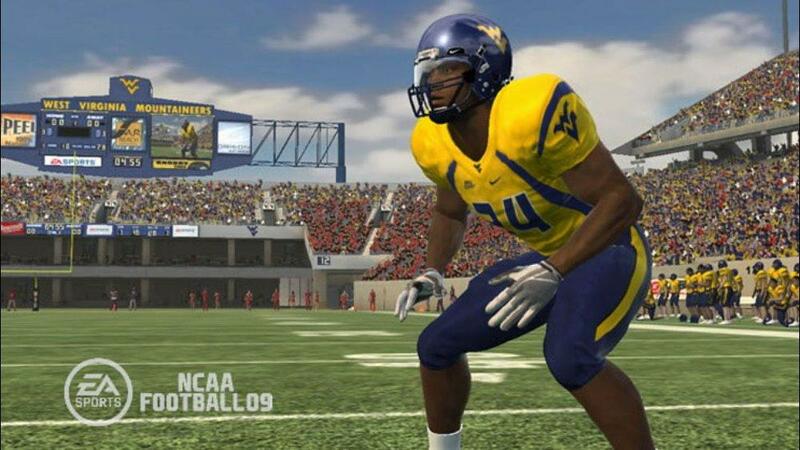 In addition to the atmosphere NCAA® Football 09 features a wide open gameplay experience where ball carriers can string together moves in an attempt to break open a huge play. 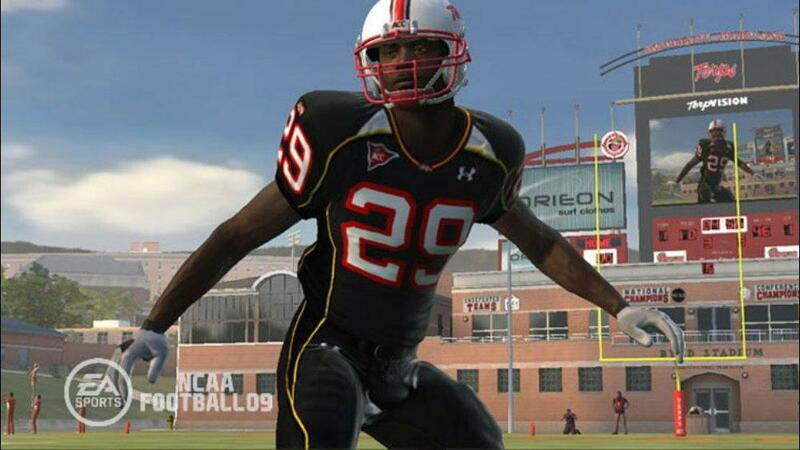 Also new to NCAA® Football 09 is Online Dynasty. Now you can take on friends from across the country in a full featured dynasty experience. Recruit, redshirt, and rack up the hardware in up to 60 years of Online Dynasty action. Customize your XBOX 360 with this NCAA Football 09 theme featuring the Alabama Crimson Tide. There are no refunds for this item. For more information, see www.xbox.com/live/accounts. Customize your XBOX 360 with this NCAA Football 09 theme featuring the California Golden Bears. There are no refunds for this item. For more information, see www.xbox.com/live/accounts. 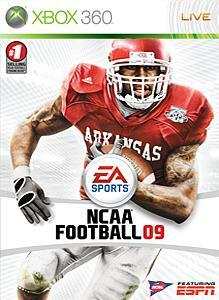 Customize your XBOX 360 with this NCAA Football 09 theme featuring the Nebraska Cornhuskers. There are no refunds for this item. For more information, see www.xbox.com/live/accounts. Customize your XBOX 360 with this NCAA Football 09 theme featuring the Ohio State Buckeyes. There are no refunds for this item. For more information, see www.xbox.com/live/accounts. Customize your XBOX 360 with this NCAA Football 09 theme featuring the Michigan State Spartans. There are no refunds for this item. For more information, see www.xbox.com/live/accounts. 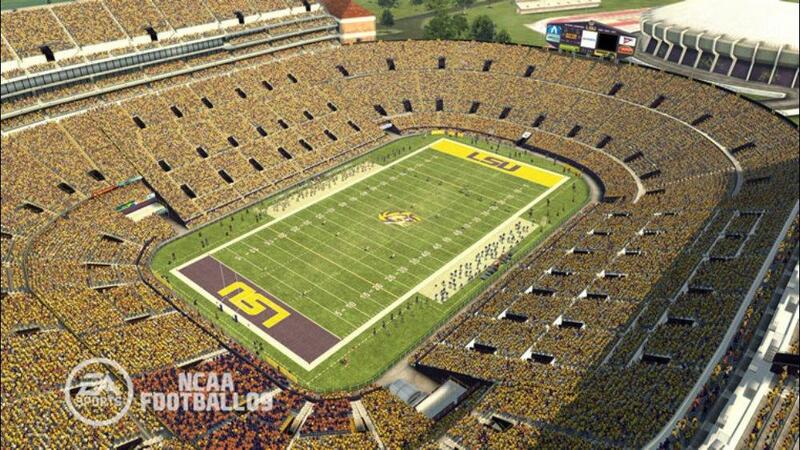 Customize your XBOX 360 with this NCAA Football 09 theme featuring the Louisiana State Tigers. There are no refunds for this item. For more information, see www.xbox.com/live/accounts. Customize your XBOX 360 with this NCAA Football 09 theme featuring the South Carolina Gamecocks. There are no refunds for this item. For more information, see www.xbox.com/live/accounts. Customize your XBOX 360 with this NCAA Football 09 theme featuring the Kansas Jayhawks. There are no refunds for this item. For more information, see www.xbox.com/live/accounts. 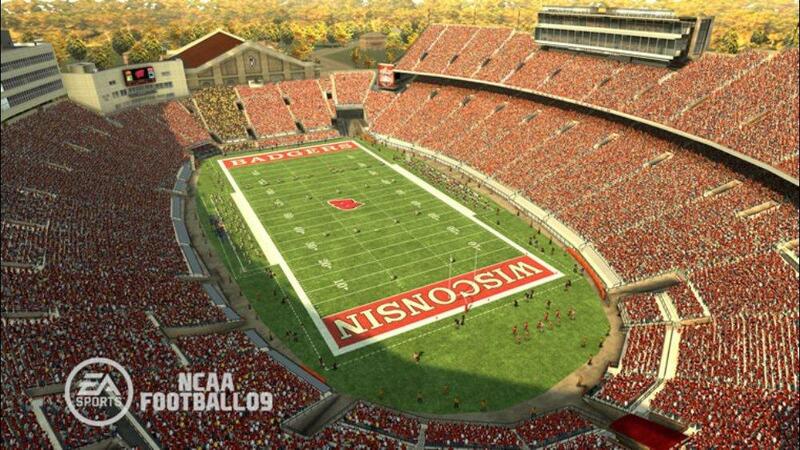 Customize your XBOX 360 with this NCAA Football 09 theme featuring the Wisconsin Badgers. There are no refunds for this item. For more information, see www.xbox.com/live/accounts. Customize your XBOX 360 with this NCAA Football 09 theme featuring the Florida State Seminoles. There are no refunds for this item. For more information, see www.xbox.com/live/accounts. Customize your XBOX 360 with this NCAA Football 09 theme featuring the Southern California Trojans. There are no refunds for this item. For more information, see www.xbox.com/live/accounts. Customize your XBOX 360 with this NCAA Football 09 theme featuring the Washington Huskies. There are no refunds for this item. For more information, see www.xbox.com/live/accounts. Customize your XBOX 360 with this NCAA Football 09 theme featuring the Georgia Bulldogs. There are no refunds for this item. For more information, see www.xbox.com/live/accounts. Customize your XBOX 360 with this NCAA Football 09 theme featuring the Auburn Tigers. There are no refunds for this item. For more information, see www.xbox.com/live/accounts. Customize your XBOX 360 with this NCAA Football 09 theme featuring the Missouri Tigers. There are no refunds for this item. For more information, see www.xbox.com/live/accounts. Customize your XBOX 360 with this NCAA Football 09 theme featuring the Cincinnati Bearcats. There are no refunds for this item. For more information, see www.xbox.com/live/accounts. Customize your XBOX 360 with this NCAA Football 09 theme featuring the Louisiana Lafayette Ragin’ Cajuns. There are no refunds for this item. For more information, see www.xbox.com/live/accounts. Customize your XBOX 360 with this NCAA Football 09 theme featuring the Hawai’i Warriors. There are no refunds for this item. For more information, see www.xbox.com/live/accounts. Customize your XBOX 360 with this NCAA Football 09 theme featuring the Notre Dame Fighting Irish. There are no refunds for this item. For more information, see www.xbox.com/live/accounts. Customize your XBOX 360 with this NCAA Football 09 theme featuring the Michigan Wolverines. There are no refunds for this item. For more information, see www.xbox.com/live/accounts. Customize your XBOX 360 with this NCAA Football 09 theme featuring the Texas Longhorns. There are no refunds for this item. For more information, see www.xbox.com/live/accounts. 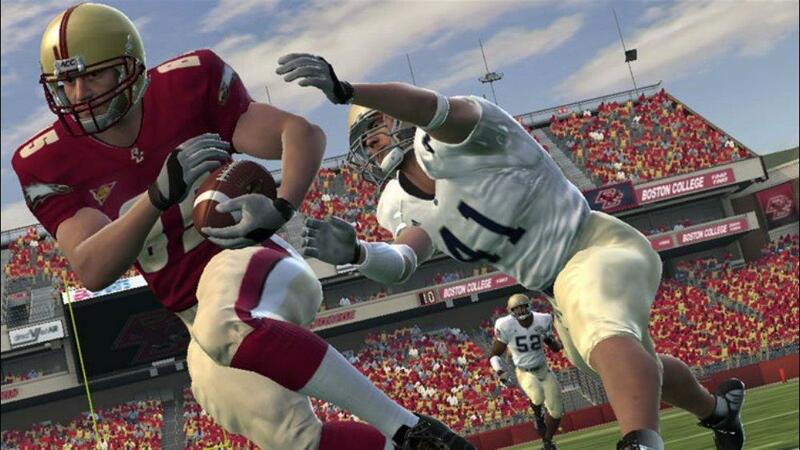 Customize your XBOX 360 with this NCAA Football 09 theme featuring the Oklahoma Sooners. There are no refunds for this item. For more information, see www.xbox.com/live/accounts. 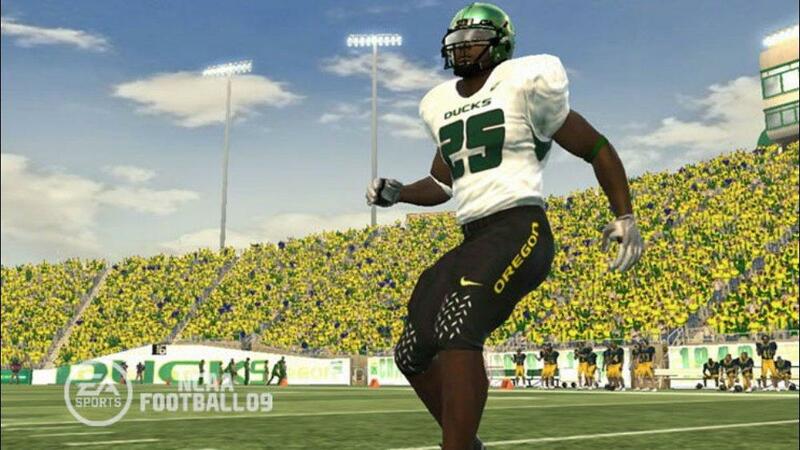 Customize your XBOX 360 with this NCAA Football 09 theme featuring the Oregon Ducks. There are no refunds for this item. For more information, see www.xbox.com/live/accounts. Customize your XBOX 360 with this NCAA Football 09 theme featuring the Wake Forest Demon Deacons. There are no refunds for this item. For more information, see www.xbox.com/live/accounts. Customize your XBOX 360 with this NCAA Football 09 theme featuring the Clemson Tigers. There are no refunds for this item. For more information, see www.xbox.com/live/accounts. Customize your XBOX 360 with this NCAA Football 09 theme featuring the Texas Tech Red Raiders. There are no refunds for this item. For more information, see www.xbox.com/live/accounts. Customize your XBOX 360 with this NCAA Football 09 theme featuring the Virginia Tech Hokies. There are no refunds for this item. For more information, see www.xbox.com/live/accounts. Customize your XBOX 360 with this NCAA Football 09 theme featuring the Penn State Nittany Lions. There are no refunds for this item. For more information, see www.xbox.com/live/accounts. Customize your XBOX 360 with this NCAA Football 09 theme featuring the Tennessee Volunteers. There are no refunds for this item. For more information, see www.xbox.com/live/accounts. Customize your XBOX 360 with this NCAA Football 09 theme featuring the TCU Horned Frogs. There are no refunds for this item. For more information, see www.xbox.com/live/accounts.